Hi everyone! 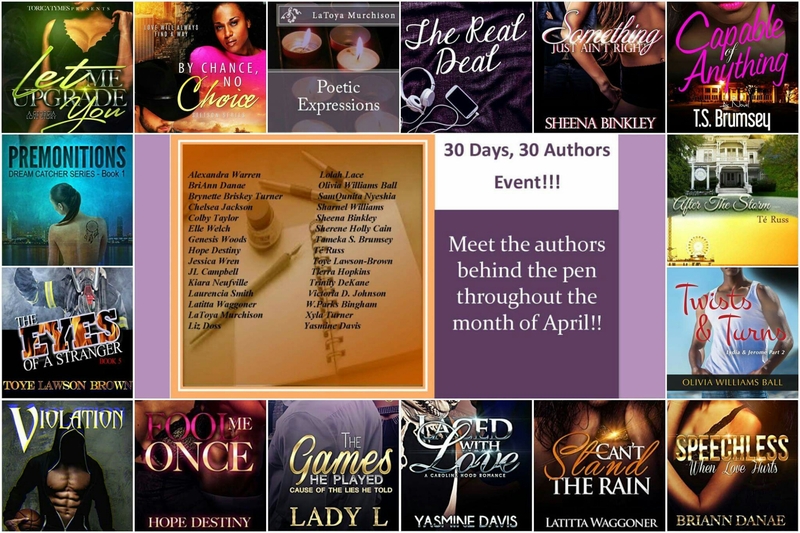 The event continues as Victoria D. Johnson is the next featured author. 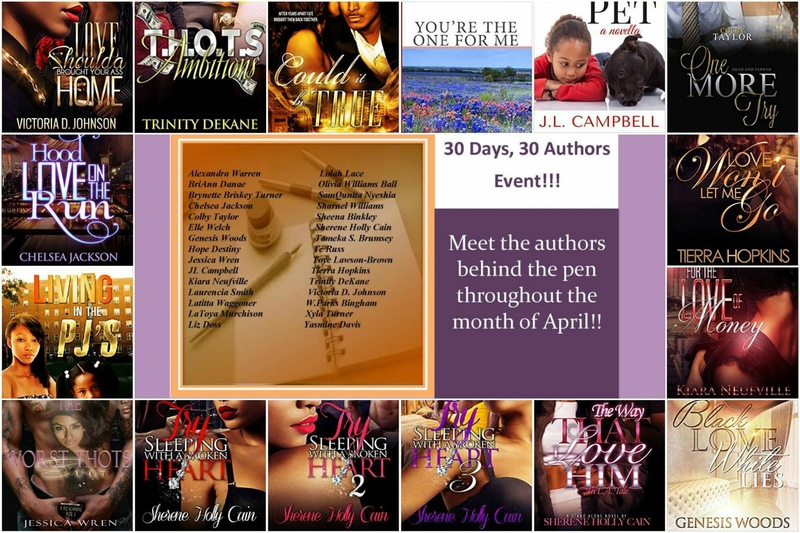 Here is her story of how she became an author as well as her recent accomplishments. 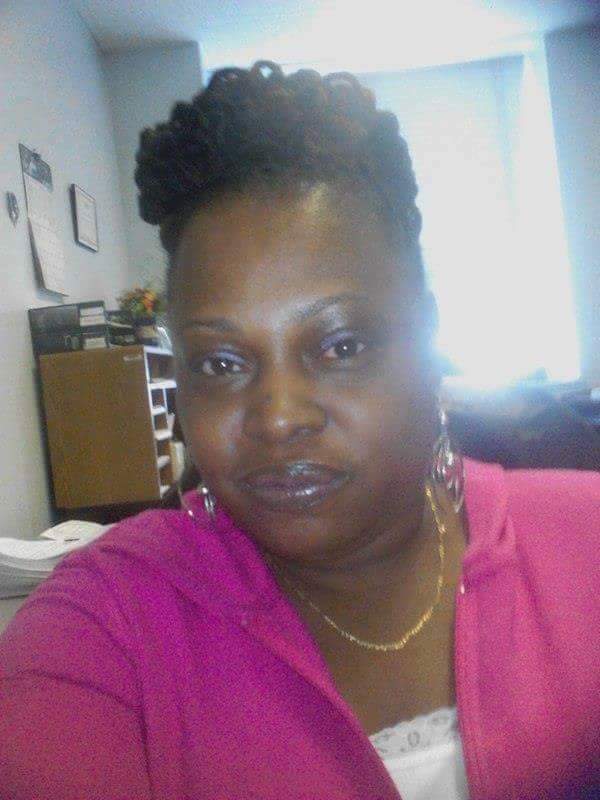 My name is Victoria D. Johnson, I am a 40 year old mother to two beautiful girls and soon to be a wife. I graduated from Coppin State University with a degree in Criminal Justice. I reside in Baltimore, Maryland where I was born and raised. I am the oldest of four siblings. I have always dreamed of becoming an author and look at God! Besides writing I love to sing and cook. I have always wanted to write just never had the courage until now to make my dream a reality. 3. What was your first reaction when your debut novel was published? When I first saw my book cover with my name on it I was in complete awe, I couldn’t believe I had actually done it. In the next five years I see myself as an established author with my books available in major stores. My advice would be to never give up on your dream and never let anyone tell you what you can’t do. In the quest to find love we all have a tolerance level, a point of no return. 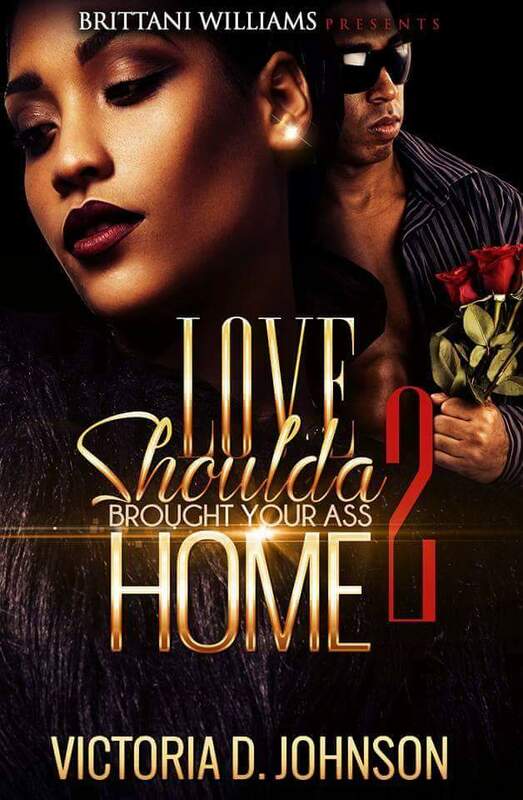 What happens when those lines are crossed by the very people who vowed to always love you and not hurt you? What do you do when Love a feeling that is supposed to make you feel good, suddenly has you standing at the brink of insanity? Kamajae Alexander is definitely at her breaking point. 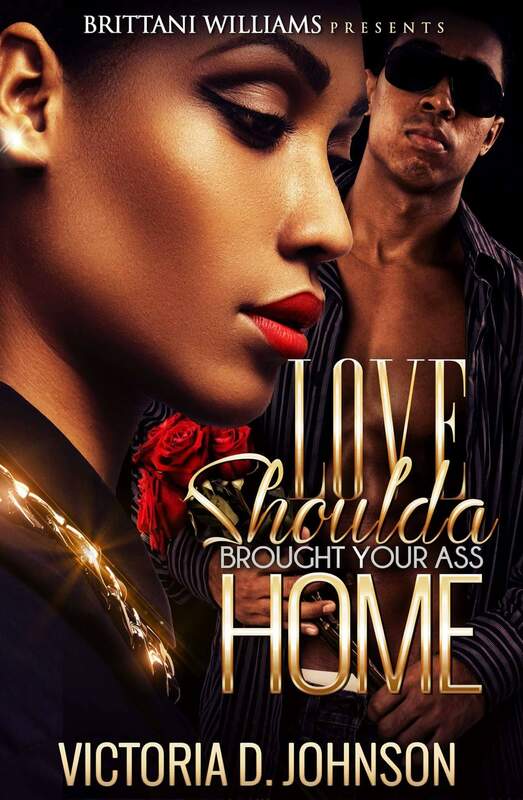 With family secrets exposed Kamajae’s mind is set on revenge. They say revenge is best served cold and Kamajae heart has turned ice cold with pain. Will she allow the pain that her loved ones has caused to change her into someone she hates or will the power of love prevail?